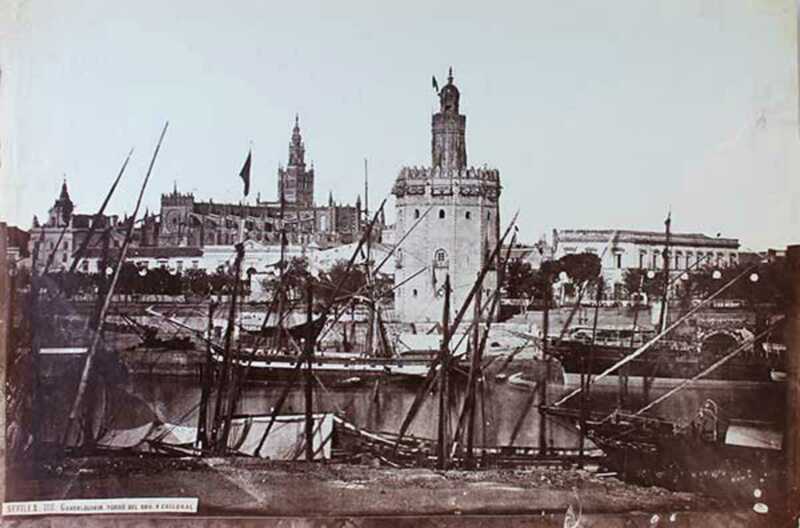 Charles Clifford was one of the first Brits to fall in love with Spain. Born in Wales in 1820, the pioneering photographer moved to Madrid in the 1850s and began capturing the country’s landscapes and monuments, depicting its evolution into the modern nation we know today. His work, mostly daguerreotype and wet plate collodion images, gained attention both in Spain and the UK. Queen Victoria and Prince Albert bought some of his pieces in 1854, and between 1858 and 1862 he accompanied Isabella II as her court photographer. Having appeared in museums including the Victoria & Albert in London and Reina Sofia in Madrid, some 80 examples of Clifford’s photography are soon to go up for auction in Barcelona. See the collection, much of which has never been exhibited before, before it goes under the hammer on April 15th.